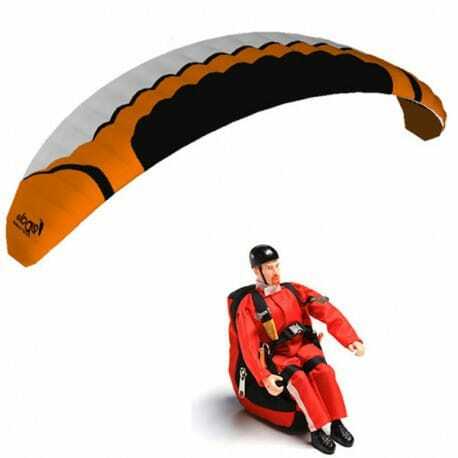 Kits There are 14 products. 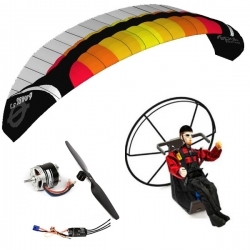 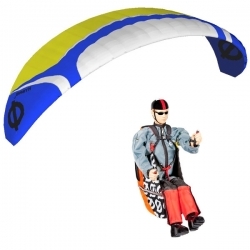 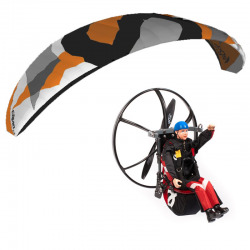 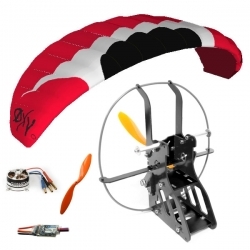 The RC paraglider kit with outstansding dimensions that will simply blow you mind. 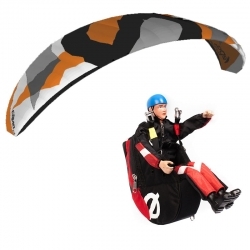 The soft Fury! 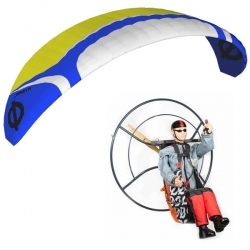 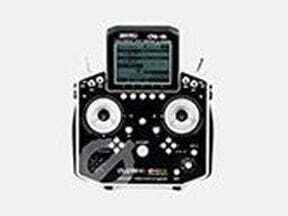 Looking for a RC paraglider to start endless soaring flights? 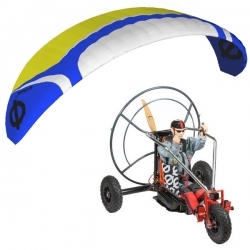 The Power 1.1 paraglider kit will fit all your expectations.The Power 1.1 wing will provide you breathtaking speed and climb rate, due to its high wind penetration.